Aerial photography is one of the best ways to market real estate. This unique perspective gives context to a property and character to a home. Just a few years ago, the only way to gain such a perspective was to hire helicopter photographers, who often captured pictures that were inaccurate and expensive. However, the rapid advancement of drone technology has made way for aerial photography that is beautiful, quick, and affordable. Ryan Felner has passed the Part 107 written exam, and is therefore fully licensed and approved by the FAA for the 14 CFR Part 107 sUAS “Remote Pilot Certification”. This permits full commercial, industrial, and residential aerial photography with drone aircrafts throughout the United States. 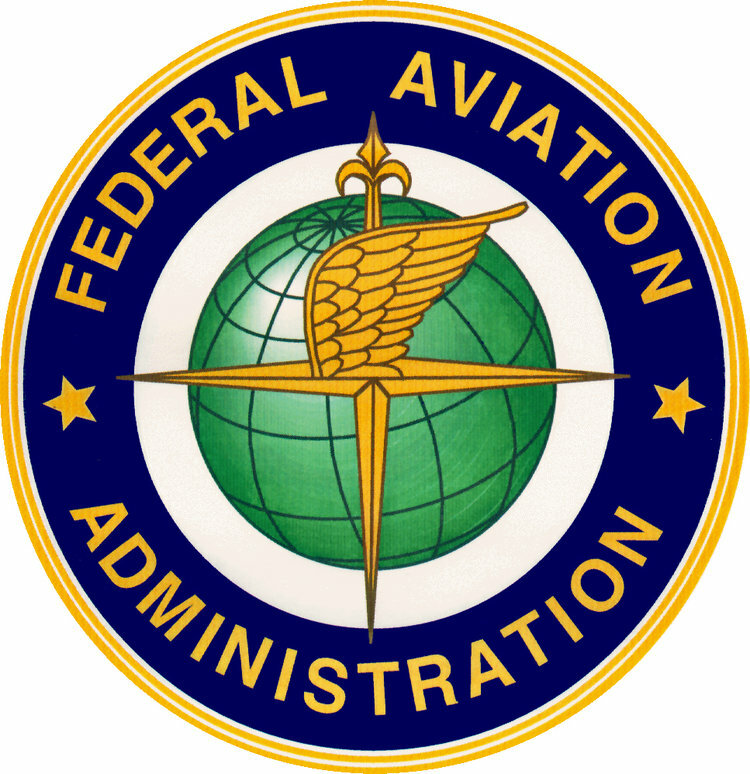 Any pilot offering their services without proper FAA Part 107 certification is doing so illegally, and is not in compliance with FAA commercial UAS regulation.